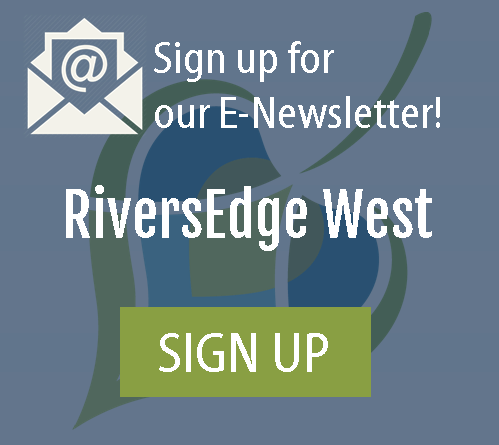 In January 2015, RiversEdge West, with funding from the Walton Family Foundation, facilitated a discussion in Tempe, Arizona concerning the tamarisk beetle in the Lower Colorado River Basin. A panel of experts from varied disciplines was convened to provide perspective on the possible ecological and geomorphic effects of the establishment of the tamarisk beetle in the CRB, and consider implications for both recovery and restoration of ecosystems basin-wide, including riparian restoration strategies. As previous synthesis efforts have largely addressed the issues concerning tamarisk and water use, the panel did not include this topic in the discussion. The overall goal was to provide expert perspective to inform riparian restoration practices and policy for riparian management in the CRB. Information provided by this expert panel may also be useful for other watersheds and states in the West. · What are the potential impacts of Diorhabda on Tamarix in the lower Colorado River Basin?